Can you imagine a road trip without GPS? How about a work week without email? What if you could only watch your favorite movie scene by rewinding and fast-forwarding through a VHS tape instead of queueing it up instantly on your screen? Over the last few decades, we’ve been going through a huge wave of technological advancement. Today, most Americans can probably admit that without tools like GPS, smartphones, and the internet at their side, life would take some adjusting. Can you imagine what other technology we’ll be accustomed to using twenty years from now? For instance, the creation of wearable pain relief devices may be changing the way Americans find relief from acute or chronic pain. These devices can promise safe and efficient solutions without the use of painkillers, potentially securing a safer, drug-free future for people everywhere. But here’s the really great news—that future is now. 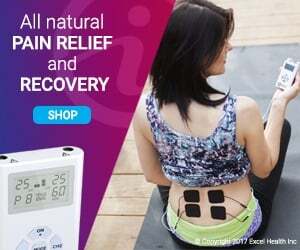 Manufacturers like iReliev have already begun designing wearable pain relief devices that work to relieve pain instantaneously. These devices use two methods of therapy to treat pain and soreness. The first is called TENS (transcutaneous electrical nerve stimulation). TENS sends gentle electrical impulses through the skin to the nerve endings, in turn blocking pain signals from the brain. The second, which is called EMS (electrical muscle stimulation) uses a similar process. However, EMS stimulates the muscles rather than the nerve endings in order to strengthen, heal and encourage recovery. Both TENS and EMS have a long history with developments dating back to ancient Egyptian cultures. 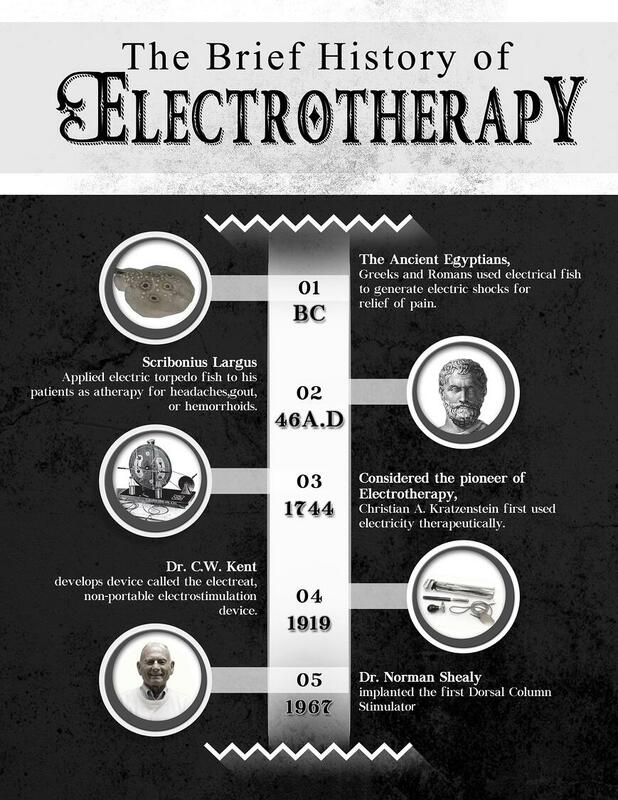 At these times, the Egyptians used electric fish to treat pain by stepping on them. Needless to say, the developments of TENS and EMS have come a long way since those days. These two forms of electrotherapy have now been clinically proven as an effective form of pain relief for over 30 years. And, as was the case with music, which went from record to mp3 player, or the internet, and is now accessible from almost anywhere, portability was the next step in the development of electrotherapy. By having wearable pain relief devices, people can now take this safe and drug-free pain relief with them wherever they go. When buying any electronic devices, consumers should know what to look for. Not every smartphone is created equal, and the same is true for wearable pain relief devices. 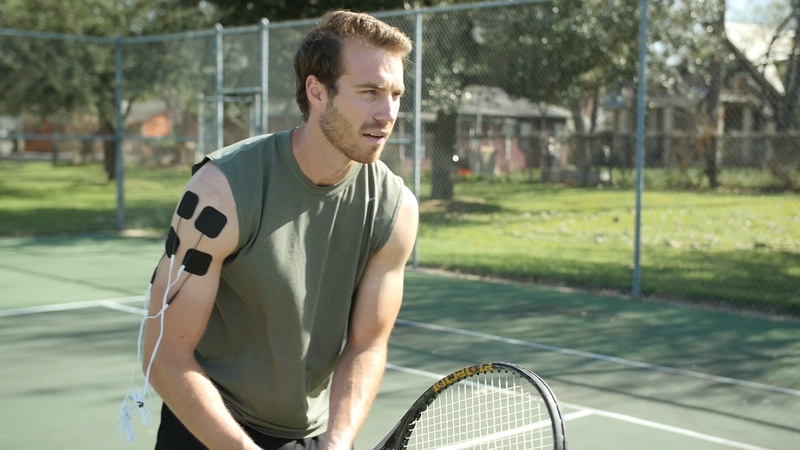 Many of the things that will make one wearable pain relief device stand out from another are the same traits any portable technology should have. For instance, a good wearable device will be practical for use on the go. It should be small and easy to wear, rather than bulky and large. A device with rechargeable batteries is more ideal than one with disposable batteries that will need to be replaced regularly. And, as with any portable technology today, a device with Bluetooth capability makes on the go use even simpler. There are, however, some components specific to portable TENS and EMS devices of which a consumer should be aware. For one thing, buyers should note the output intensity of the device. This is what will determine how powerful and effective the treatment will be. Output intensity is measured in mA, and a prescription-strength equivalent output is considered to be 80 mA. Ideally, a device will have an 80+ mA output intensity or else it may not be effective enough to treat pain. Is the Device Versatile & Flexible? 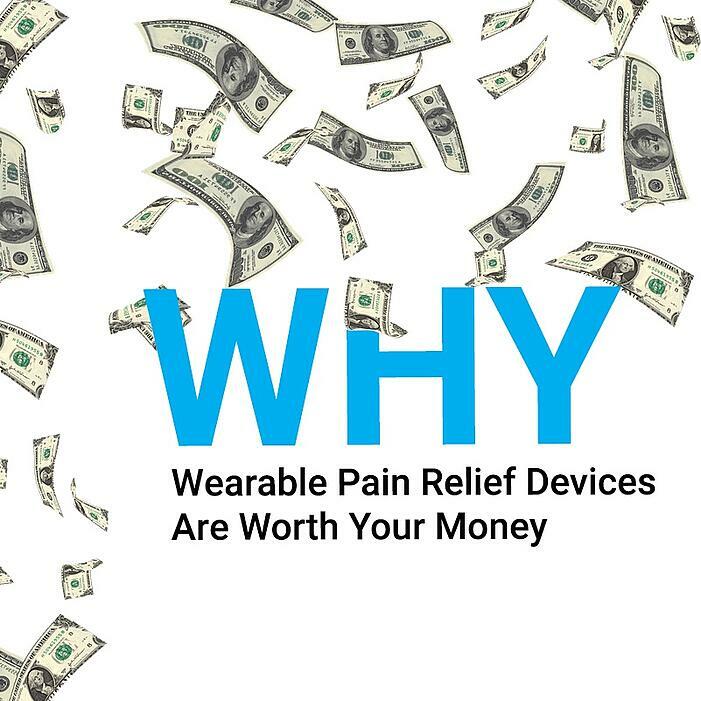 Lastly, when picking from the selection of wearable pain relief devices, consumers should choose one that is cleared for as many body parts and as many conditions as possible. While some devices may only be usable on arms and legs, others might have been FDA approved for use on everything from the feet to the neck. A good wearable TENS or EMS device will be versatile and flexible. Many people have used iReliev’s devices because they are effective in treating everything from carpal tunnel to chronic back pain to injured leg muscles. With excellent options already on the market, there’s no reason not to jump on the portable, drug-free pain relief bandwagon today. You’ll be as cool as the first kid in the class to have an iPod, and pain-free, too.